From 9 to 13 September, the Tanjazz Festival returns in a more cosmopolitan 16th edition ever. 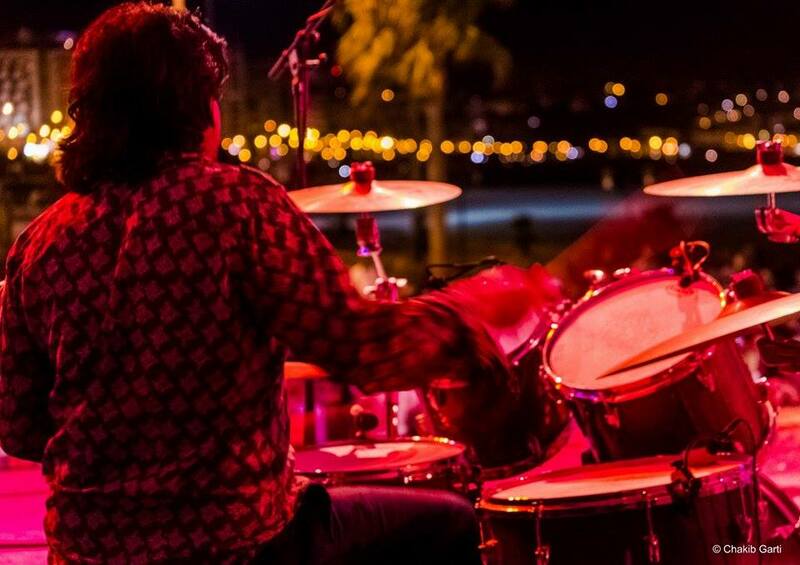 S i Tangier has always been known for being the crossroads of world cultures, jazz in fact a place of rendezvous of choice for music lovers and a meeting point for artists from the East and West. The 16 th edition of Tanjazz will be held from September 9 to 13 to provide the best jazz on five continents. It will issue a world tour of gender through the work of 100 jazzmen. 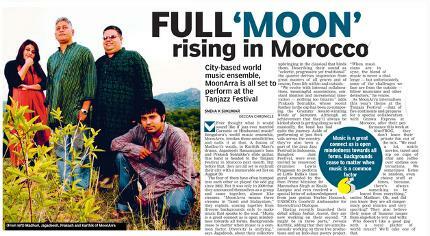 Since the countries where the jazz culture is deeply rooted in history to those that are remote. 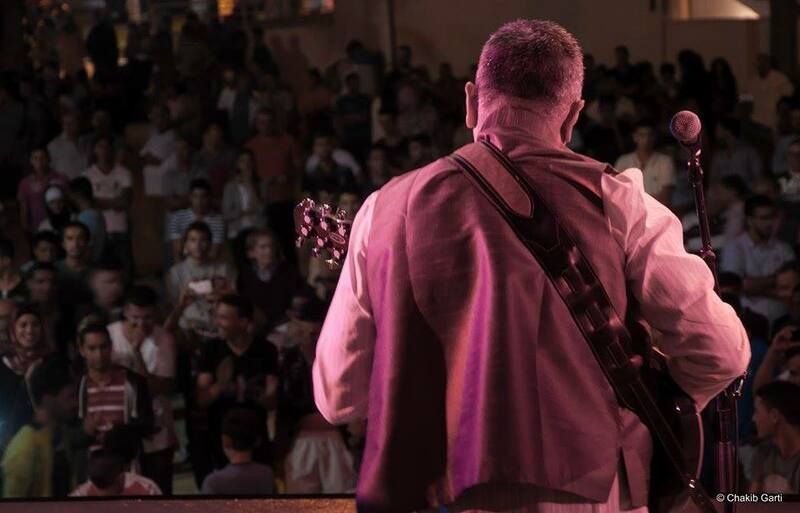 With its institutional, diplomatic and cultural partnerships growing number Tanjazz receives some 22 formations, a hundred musicians, who come from five continents. In just five days, the festival promises a cruise that will take you to the distant Oceania. It's Australia has just pop jazz vocalist Sally Street. Not until it is "Love Drunk" for it tells us his"Hardest mistakes" . 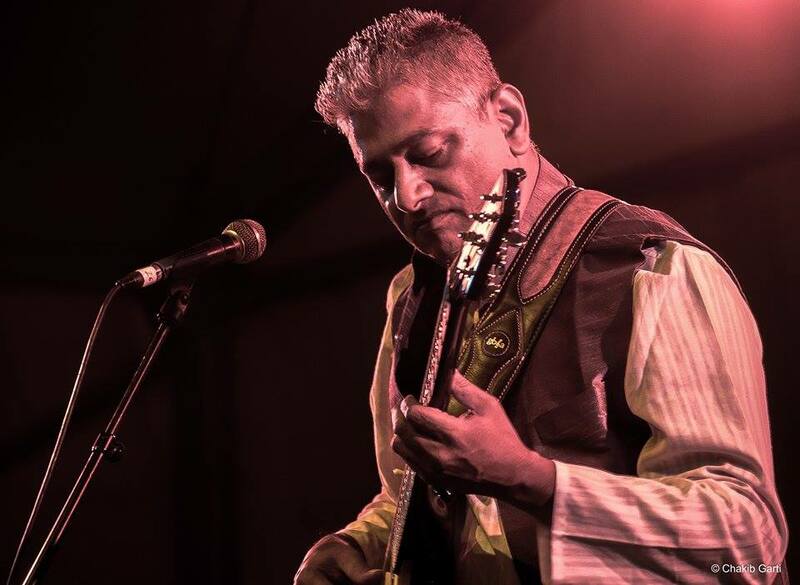 Pleasure of the senses, clarinet Arun Ghosh comes from the UK, but the Indian jazz book of incredible magic. 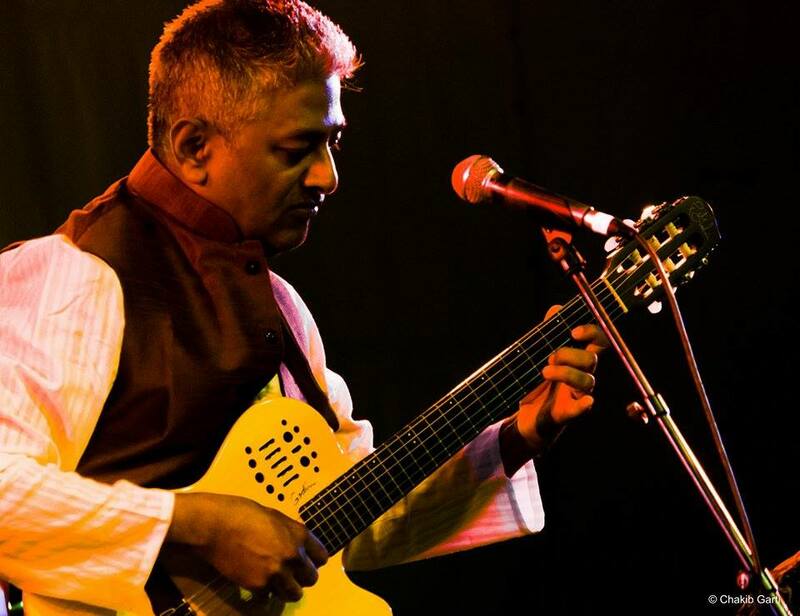 Listen: "As Closer" , "O Amar Mati Desher" . 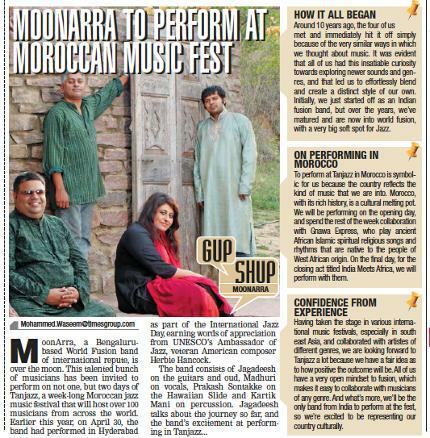 Still in Asia, jazz-fusion group ragga MoonArra comes from Bangalore, accompanied terrible Lebanese bluesmen of The Wanton Bishop that will make you "Sleep with the Lights On" . 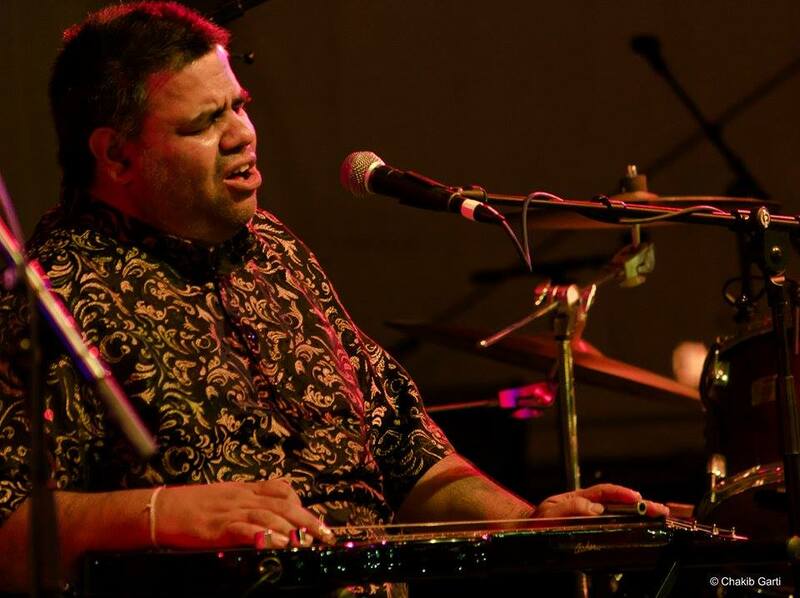 Africa will be represented by the Senegalese kora jazz Ablaye Cissoko, the Kabyle Yacine Malek, songwriter and talented pianist and excellent Gnawa Express, homegrown. The Americas will reward us with a beautiful blend of rhythms and influences. The perky Landen Ruby and the burning fire Nikki Hill come to us from the North. In Latin America, Minino Garay shorten his Afro-Latin jazz urban Argentine, while the Cuban Ivan "Melon" Lewis and a modern big band revisiting all the standards of its "Social Club". Europe finally be widely present through training from Italy, Spain, Poland, Czech Republic, Ireland, France, Belgium, Austria and Switzerland. A very eclectic menu that will go electric groove of the New York Italo Roberto Gatto, the piano of JP Wallon. Collard Neven, flying over the sleek and raw blues Irish Grainne Duffy, and very free lyricism of Spanish trio Sumrrá, to blend in with the deep soul-rock of the Syrian-Moroccan-Swiss Samia Tawil. The appointment cult jazz was not built on a single suite of concerts but also thanks to the many meetings between artists and residences. 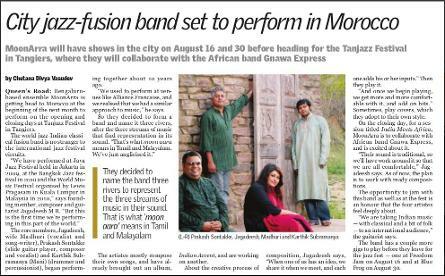 Besides the daily jam sessions, the 16 thedition of the festival will close at the Palace by the merger "India meets Africa" ​​artistic meeting of MoonArra with Gnawa Express. A strong message of openness and peace to the world comes from the city of the Strait. 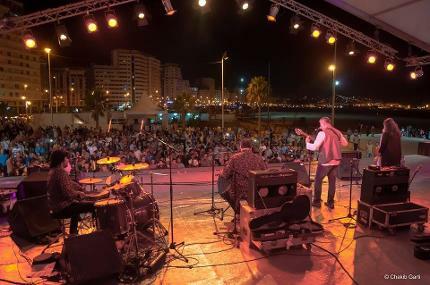 Recall in this connection that Tanjazz 2015 is the first and only Moroccan festival to enjoy the UNESCO label as part of celebrations for the 70 thanniversary of the international institution. Highly sought after and prestigious label, giving the event a universal reach and the city of Tangier a strong cultural influence. In these times of unrest and tension that clenched the world, just a good swing to cling to life.Appointments made in September! 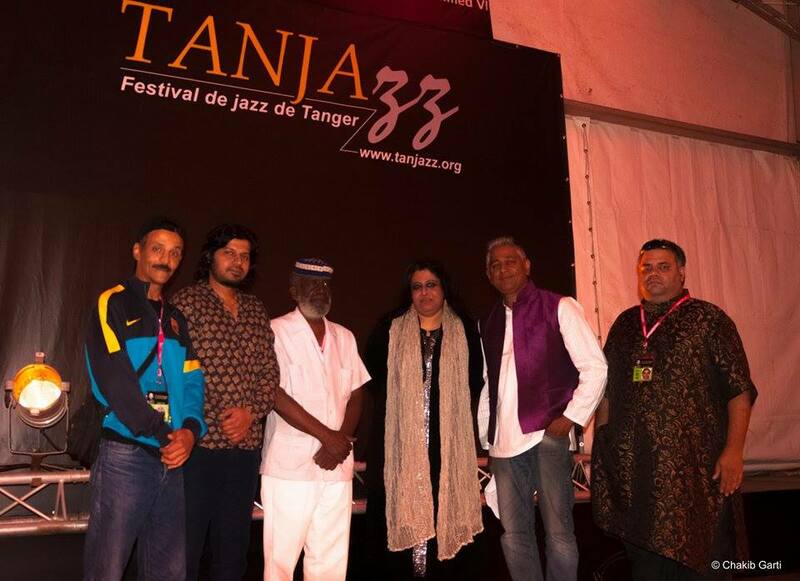 The 16th Edition of Tanjazz Sep 9 to Sep 13 at Tangiers, Morocco was designed and executed with finesse, with a plethora of artists from five continents, across splendid venues. 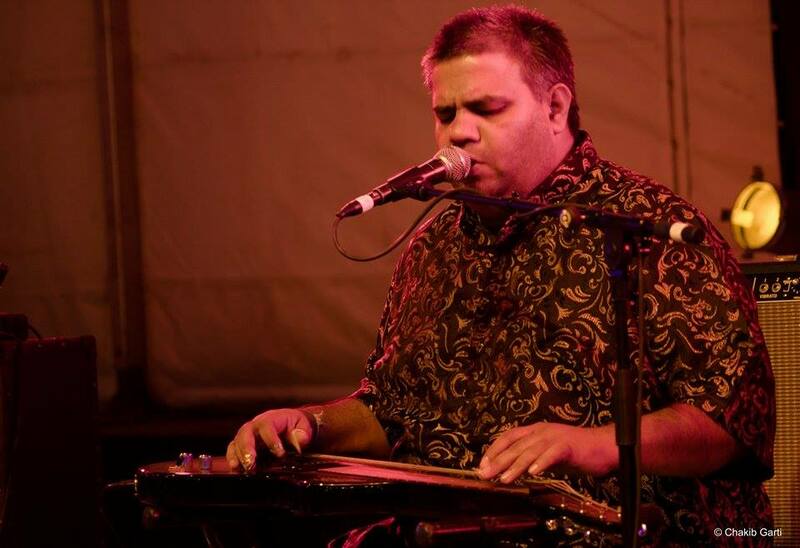 MoonArra was honoured and privileged to be part of the festival, performing at 2 venues ; BMCI Ville and at the Palazzo Italiana (Italian Palace). The Grand Finale with Dar Gnawa et le Maalem Abdellah El Gourd and his group was fiery, energetic and spiritually transported us to a different world. Dar Gnawa et le Maalem Abdellah El Gourd is one of Morocco's cultural treasures and has performed with Johnny Copeland, Randy Weston, Archie Shepp amongst others. 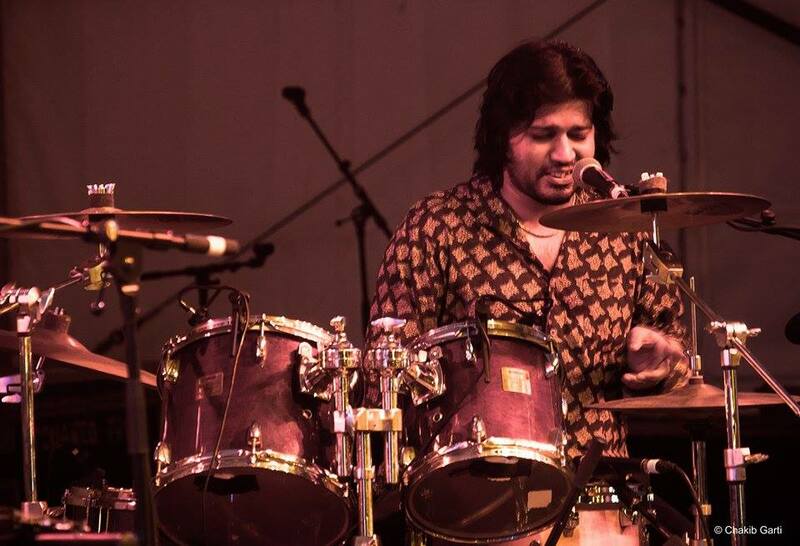 The audience that congregated at Tanjazz were wonderful, appreciative and great catalysts. The people of Morocco, the volunteers, our wonderful assistants took personal care of us and attended to everything. Our stay was at the incredible Heritage Hotel Continental - scene of many great movies including James Bond films! Sponsors Renault never let us down and took care of the transport; The food at the Bistro was sheer Gourmet fare everyday; the service wonderful; the ever punctual and courteous,warm and friendly drivers; The cameramen captured some great moments. 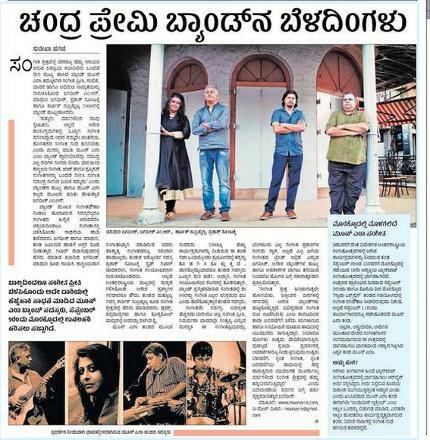 We were very proud to represent Bengaluru, India and Asia at this festival. 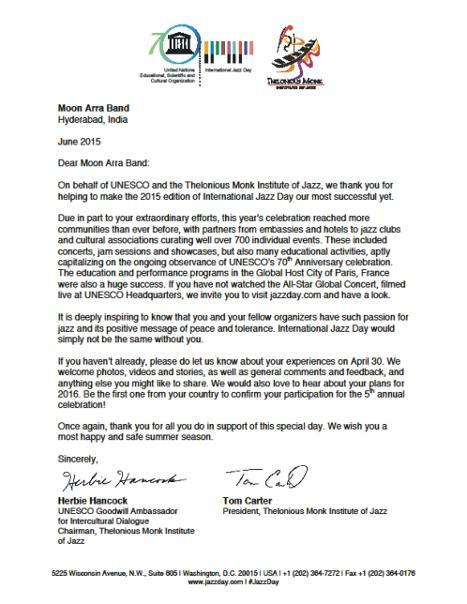 Kudos to Tanjazz 2015! 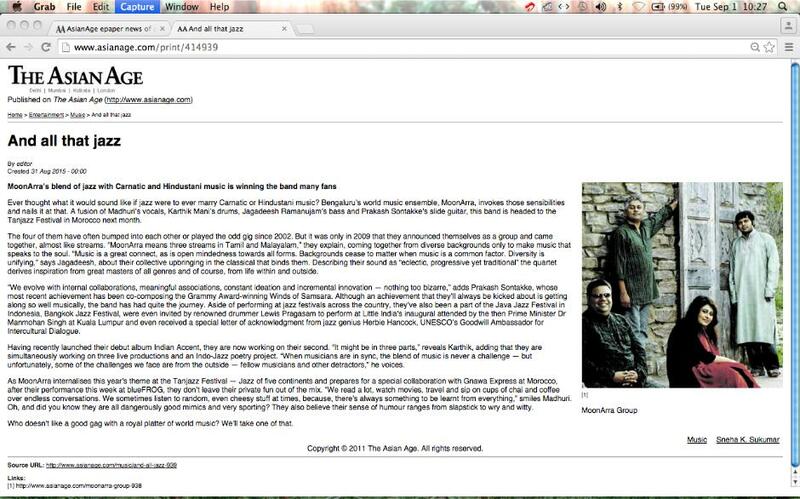 After a fifteenth edition refocusing on core "Legends of yesterday and tomorrow" Tanjazz dropped to new moorings to adventurous horizons and offers us under the title "The Jazz of the 5 Continents" to do in five days "The Around the world in 100 Jazzmen ". With its institutional, diplomatic and cultural partnerships * growing number Tanjazz 2015 will offer us, from Wednesday to Sunday, a tour of the global village, inviting us to jump from the worlds a priori the most distant jazz crop up to more familiar jazzy universe. Such effective opening to the world, gathered in the capital of Detroit, worth speeches of tolerance and peace! 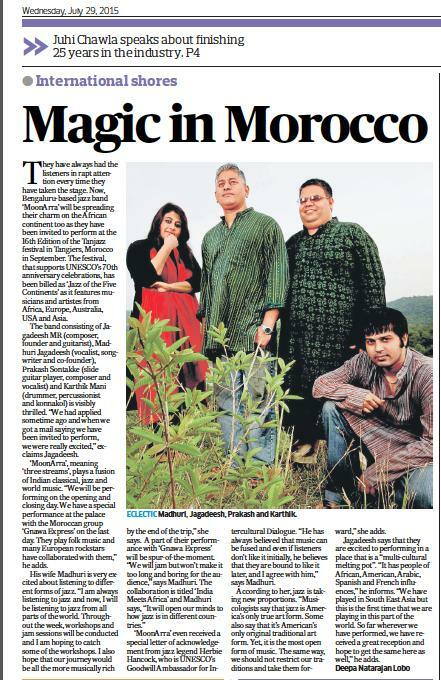 It is undoubtedly for this reason that Tanjazz 2015 is the first and only Moroccan festival to enjoy the UNESCO label as part of the celebrations of the 70th anniversary of the international institution. And because all this is excellent news that makes you want to dance, Tanjazz 2016 proposes more Masters of Swing Dancing in a dedicated space with an orchestra specially formed for the occasion.